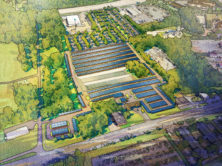 Edifice was selected to be the general contractor overseeing site improvements for The Parking Spot’s facility located at 6210 Wilkinson Blvd. 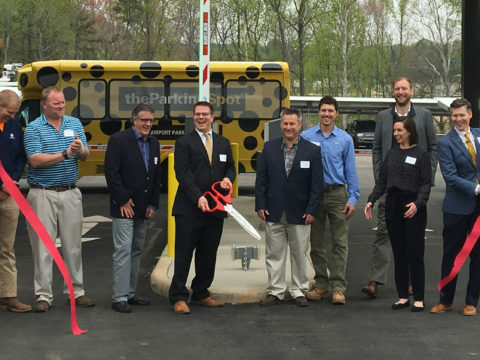 The Parking Spot is an owner/operator of 39 near-airport parking facilities around the country. Our scope includes the demolition of several structures, relocation of electrical and gas utilities, site work cut/fill with retaining walls, 690,000sf of paving and an access control building.